Over the summer a few of our much loved colleagues left for pastures new, so it was decided that we should all have a good catch up over some fine wines. Lunch was to be organised at one of Bancroft’s favourite haunts – The Kitchen on Tower Bridge Road. The idea was for each person to bring along a bottle “to impress”.....so the ex-staff members were invited, the table was booked and the food pre-ordered to avoid disappointment. Sean carrying all the wines! 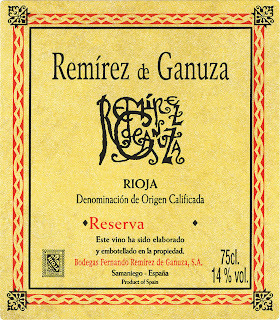 Tom Cannavan has recently reviewed our new exclusive Rioja agency, Bodegas Remirez de Ganuza, on his website winepages.com. 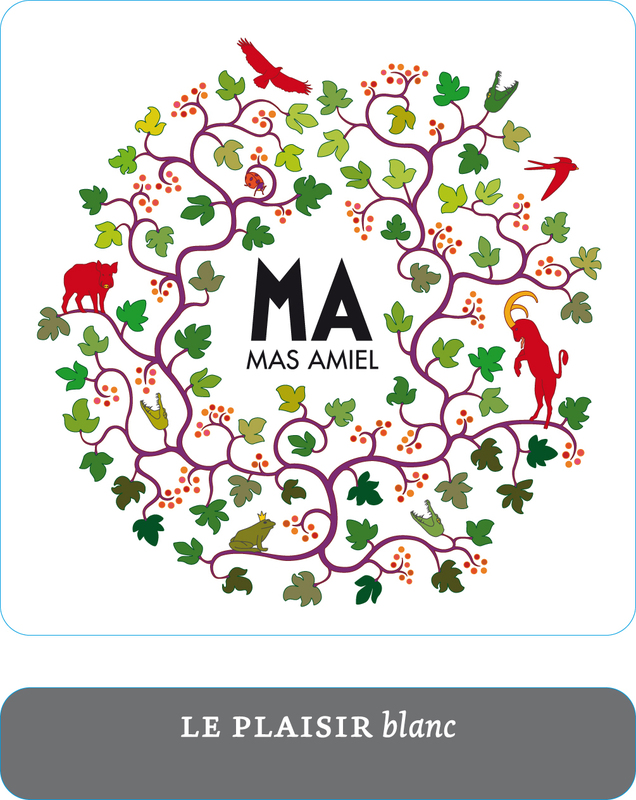 Accurately and fairly judging 100 wines in 2 hours (just over a wine a minute) is no mean feat, but then, I am not one to be daunted by such a challenge. I eased myself into the correct mind frame by tasting through the 13 aged Riesling, Oz v old world. The show stoppers from Oz were, for me, Alkoomi Riesling from Frankland River 2003; a cool, lemon crisp wine with fine boned chalky minerality and exhilarating freshness and length, and at the other end of the style spectrum, the Peter Lehmann Special Reserve Riesling 02; a richly elegant wine with intense spiced lime marmalade depths and delicious length. From the old world it was Monsieur Trimbach who shone through with his Cuvee Fredrich Emile 1996 which assailed the senses with a complex wave of honeyed ginger, truffle, rich mushroom depths and amazingly fresh acidity. The legendary Clos St Hune 1993 did not disappoint either. Despite her age she was amazingly vibrant with a beautiful creamy lemon cloak swathing an amazing inner strength of mineral depth and power. And like the Duracell bunny she went on and on. 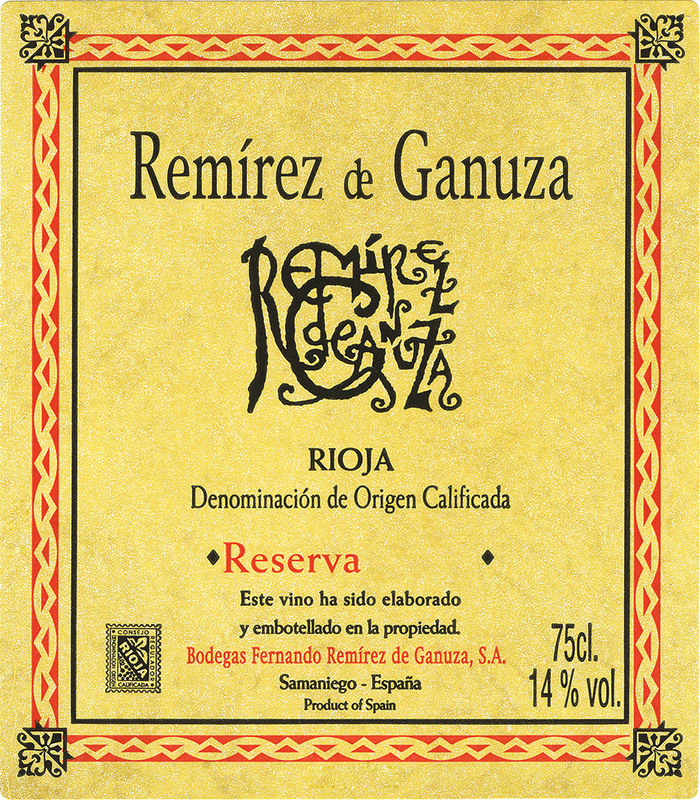 For something different, this is a really expressive and individual wine...when opened, a truly funky set of complex aromatics demand your immediate attention...figs dominate but dried apricot, overripe peach, toasted almonds and floral aspects are all in the mixing pot here. 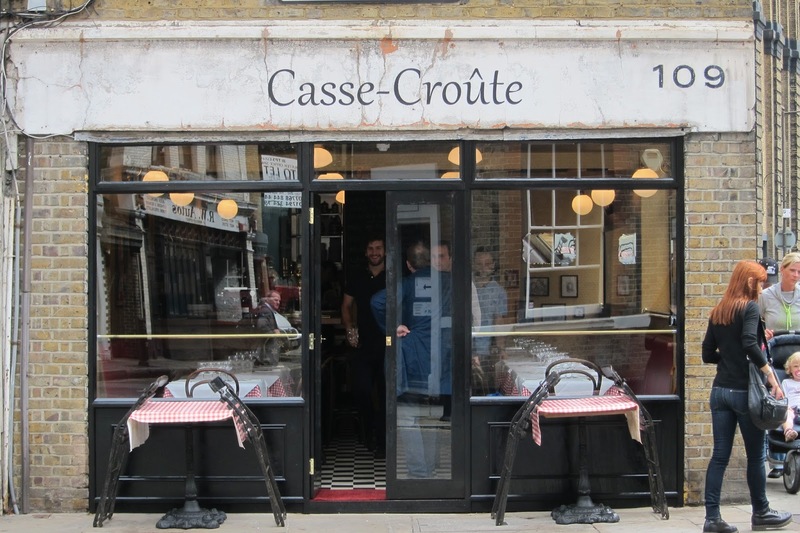 Bermondsey Street is fast becoming a foodie’s paradise. 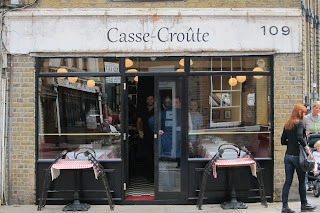 We moved offices to Bermondsey Street a few years ago and since then things on the restaurant front have been going from strength to strength, and my waist line has been going out like the tide. The choices are stunning and endless with Zucca, Pizzaro, Jose, Tanners to name a small selection. And now the French have joined us on Bermondsey Street!